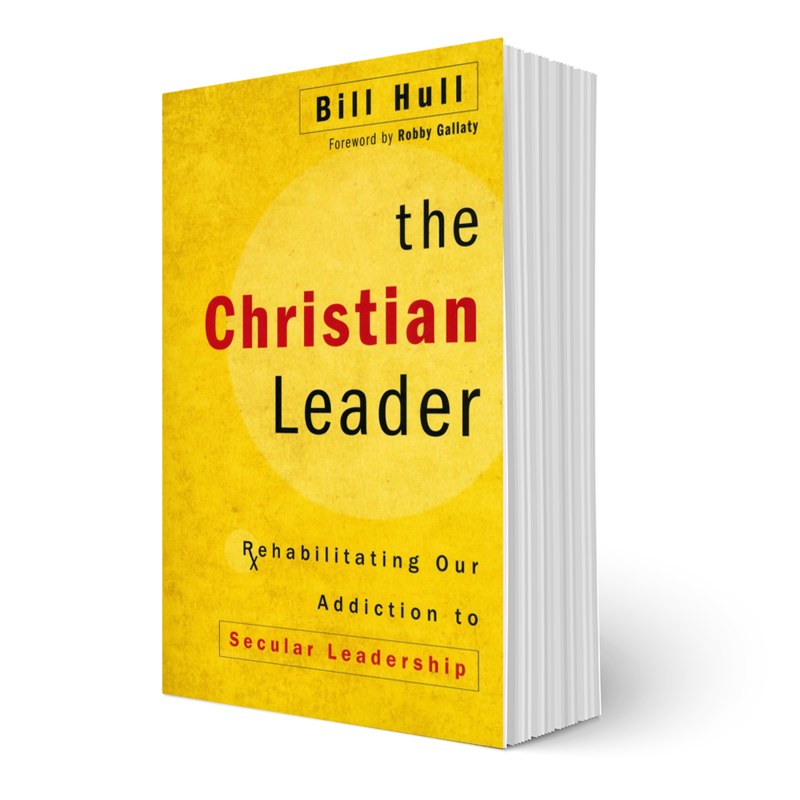 This books is a call to Christian leaders to let go of their addiction to secular models of leadership rooted in pragmatic success. 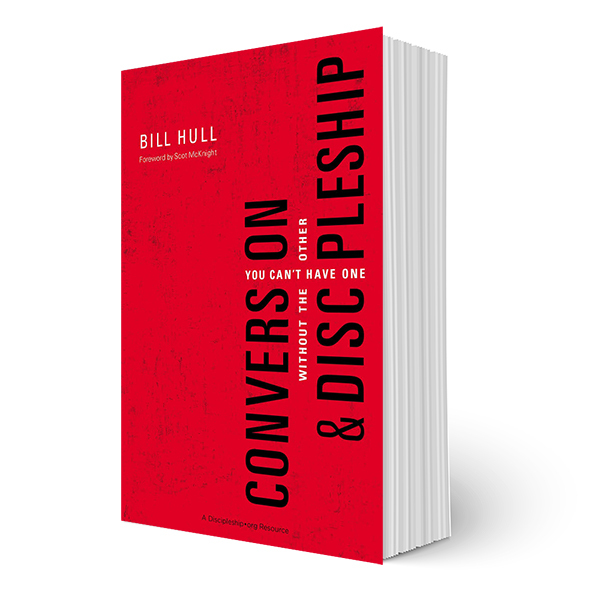 This book shows why our existing models of evangelism and discipleship fail to actually produce followers of Jesus. The Discipleship Gospel challenges the church today with a fresh reading of Jesus’ gospel—one that we must learn to preach again. This free eBook gives you the nuts and bolts of The Bonhoeffer Project from the cofounders. This book is a downstream resource to to help develop Christ likeness.